Economy, insulation, strength and flexibility. 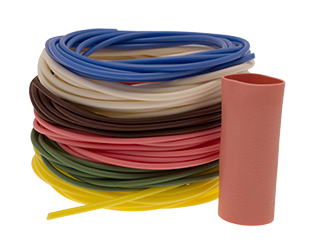 Wide range of colours in sizes from 0.75mm to 25mm ID. 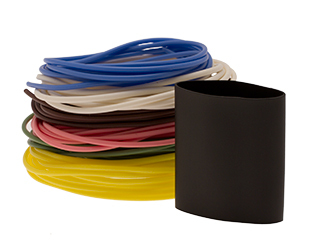 Cost savings with one size fitting several wire sizes. 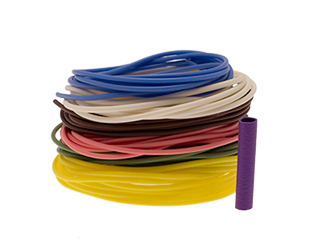 Siegrist offers complementary sleeving tools and application lubricant (Solube�) Available as continuous sleeving, cut sleeves and printed cable markers.